Honestly, I haven't seen this listing. Anyway, I think the project will be profitable to list there. The more listings, the better. You are right, but only partly. Of course project need to choose listings carefully, but an extra advertisement also doesn't hurt. At MobileGO, we never stop working on new products and services to stay at the forefront of the industry and provide you with unparalleled experience. 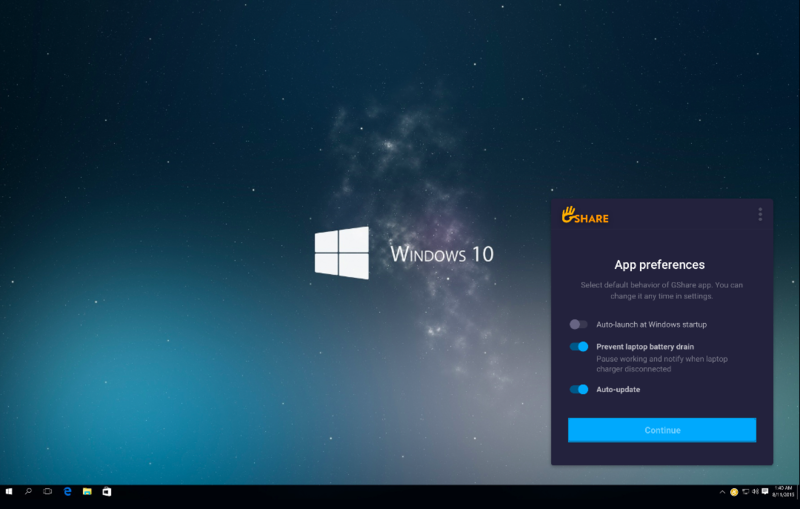 Today, we’d like to present you the screenshots of our new computing platform. What is it? Simply speaking, it will allow you to generate GN Gold by sharing your computer power. 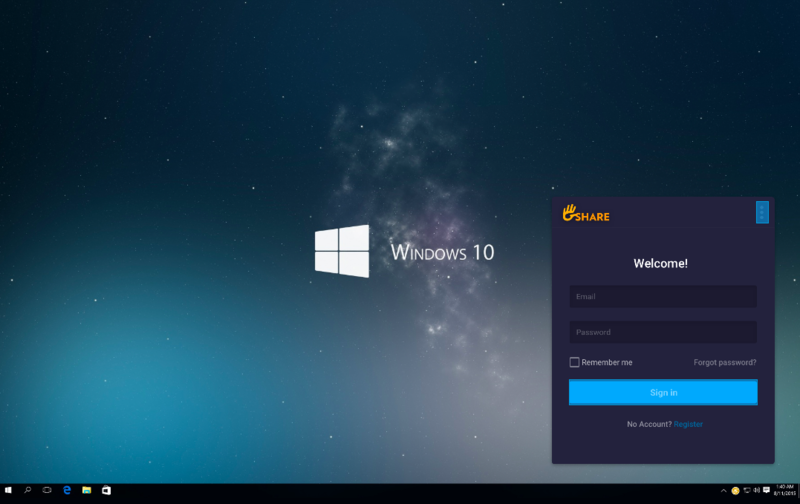 The computing platform is an add-on to GShare that will provide the necessary interface to interact with (we already talked about GShare here https://t.me/mobilegochannel/52). As its name suggests, the computing platform will compute how much funds you have generated based on your hardware and time you spent using the client app, and reward you with GN Gold appropriately. The computing platform will use advanced algorithms that will determine what type of work will be executed on your computer in order to maximize the profits for you. Why will you generate GN Gold and not MGO? GN Gold rewards will have a two-fold purpose. First, they will help attract and retain players, thus scaling up the ecosystem. Second, being a payment method inside the ecosystem, GN Gold will let non-paying users take part in tournaments. Take tournaments with low entry barriers as an example (a brief reminder: MGO is not suitable here due to its high transaction fees). 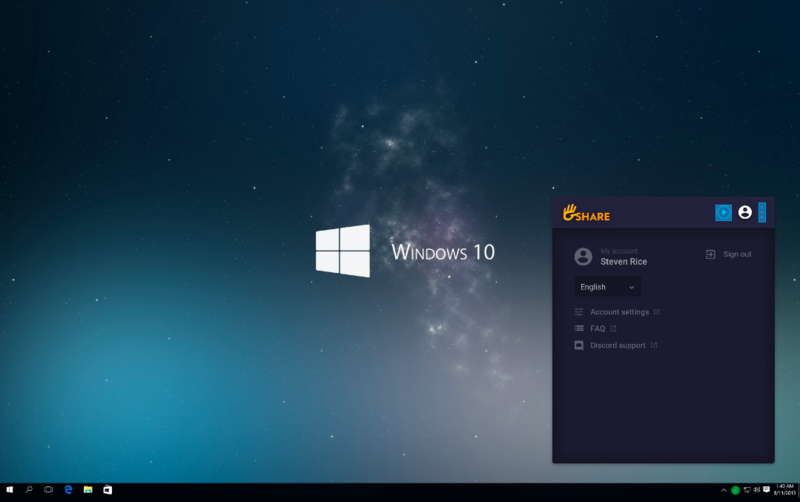 The GShare mining tool will allow you to join, say, the 1:1000 tournament. An entrance fee of 1 cent will be mined in GN Gold in less than an hour. The winner of the tournament gets their prize in MGO (the sum will be equivalent to 10 USD, since 1,000 players paid 1 cent). So, in order to enter a tournament and win MGO, all you have to do is just let the utility run in the background. Sounds convenient, doesn’t it? Remember that you can always ask us questions here or on Telegram, if something seems unclear. Have a nice day! I can get GN Gold using this utility and then use it in a platform game, right? the key is that they offer another voting. if the community won't use that platform (what is more likely), it's rather pointless to take part in. Oh, it's very cool, so I can earn as much as possible! Anyway, the team decides where to make a listing. How are things going with the coin swap testing? I hope can already exchange without the risk of loss? Yes, this is an obvious progress, of course. what's going on with mgo? this project is developing according to the price of a coin? When I saw that Blockchain Labs are involved in the development, I understood that the team means business. It's not a secret that guys from New Zealand always make a high-quality product. Okay, we will wait testing results, already so much time waiting, i hope that this will not drag on again for months. The project certainly deserves attention and has some ideas in the future. It would be good in the new year to see the addition of coins to the new major exchange. Can someone clarify whats the differerence between MGO and wMGO? will everything be erc20 after the swap? so the supply will double? Hello! What kind of TOP-100 are you talking about? Some kind of rating or listing? Can someone clarify whats the difference between MGO and wMGO? will everything be erc20 after the swap? so the supply will double? There are two tokens:eMGO is based on etheruim blockchain and wMGO which is based on waves blockchain. After the swap, all wMGO tokens will become eMGO. According to the WP total supply of MGO(eMGO+wMGO) is 100 million tokens, the total amount of tokens won't change. Did I understand correctly that token emission is limited? Will there be an additional issue of coins? I studied the project, opened the site, but it doesn't work. Admin (MobileGO_official), you can answer why the site is not working?